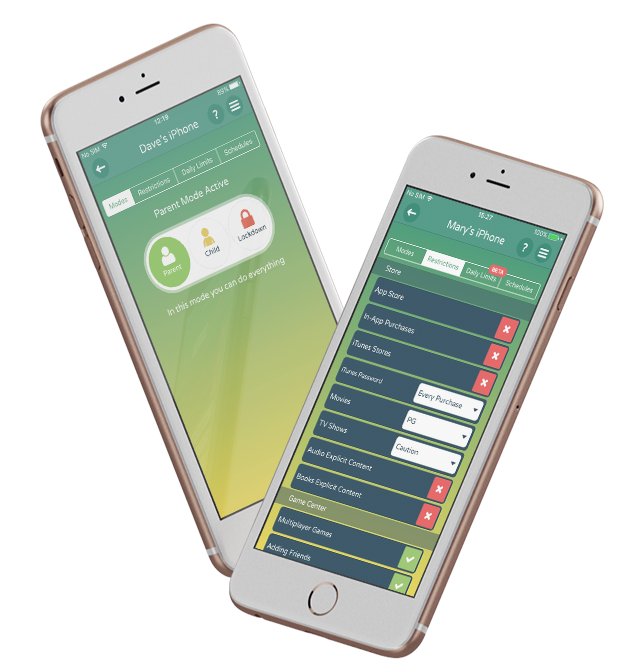 A market leading, cross platform, parental control solution, Kidslox shows how Ekreative’s technical app development expertise can help put your business firmly at the head of the pack. 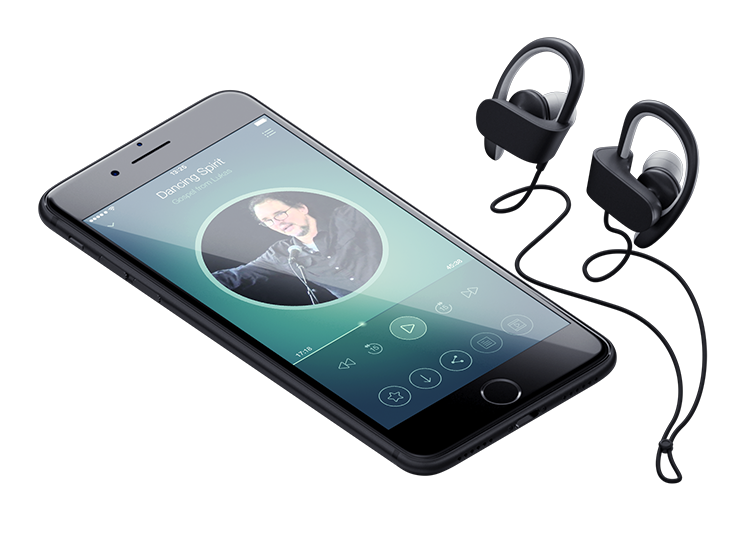 A stylish and intuitive smart audio player app that delivers custom audio content to thousands of listeners. Top Christian influencer Greg Boyd’s messages are made easy to browse and access for his Russian speaking listeners with the help of this podcast driven, cross platform app. 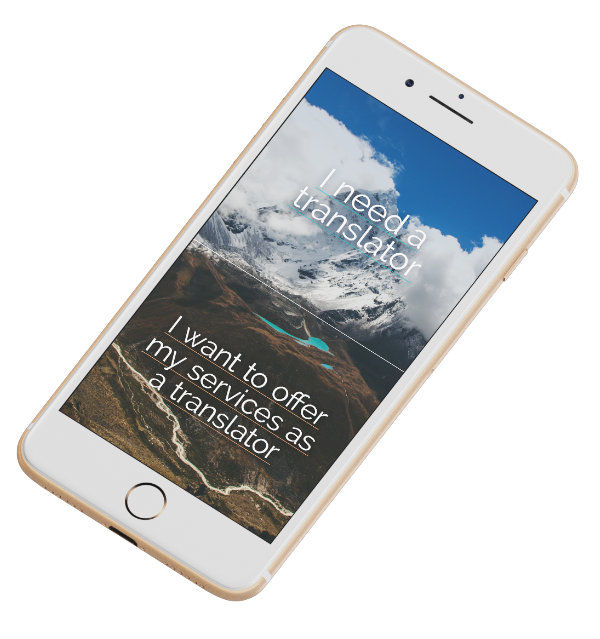 This disruptive, on demand translation service connects translators to those who need them, when they need them. With media rich communication, in-app calling and wide ranging social media integrations, it puts the power of the internet to immediate practical use. 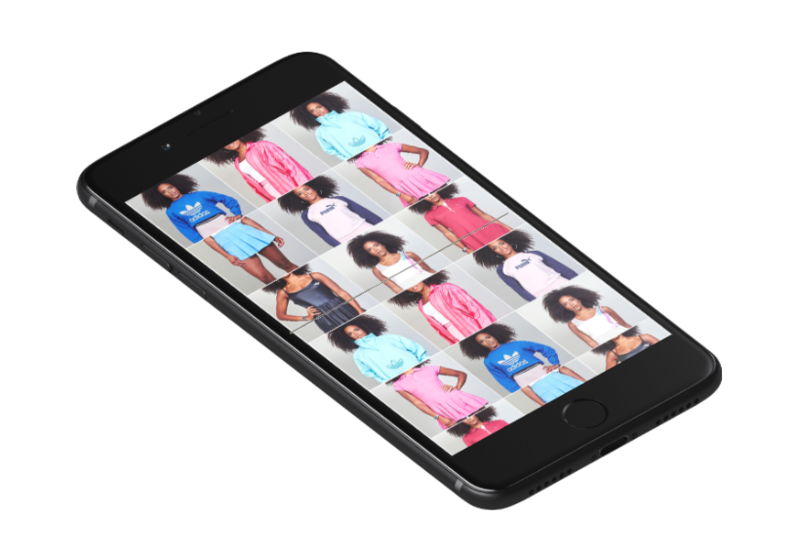 This fashion swapping community is enabled by an app based platform for displaying, viewing, swapping and buying fashion items from one another. With an intuitive interface, social sign in and secure payments it’s both easy and safe to use.